Get Hulu Plus for 12 months ! View all your favorite shows on any device. message us for instructions on how to activate it in other countries. (1) 12 Month Gift Card !  Hulu Plus Subscription code for 12 month access, Hulu Plus prepaid code will give you 12 months or 1 year or 365 days of access to Hulu Plus the service that offers all episodes of most current and popular shows in US. Some even say you don't need a cable service once you sign up for Hulu Plus if the majority what you watch on TV are shows. 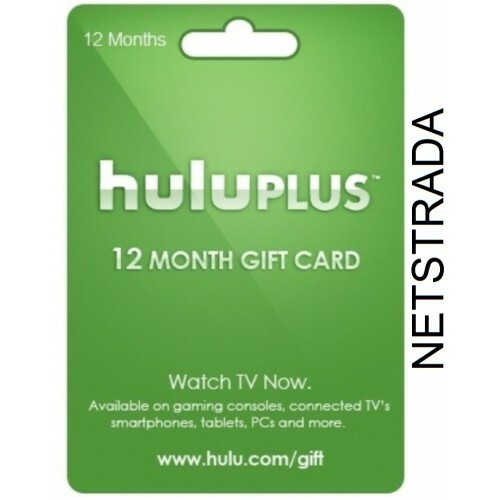 You will get the Hulu Plus code by email and redeem it before your subscription is ended on Hulu Plus website. That's way Hulu Plus will not charge your credit card. In case you are not aware, Hulu Plus requires a US credit card to register for Hulu Plus account which people outside USA normally do not have it. There is one way to avoid this restriction, just use our prepaid card for Hulu Plus. So the prepaid card and a VPN service to get a USA IP address is all you need to get access to Hulu Plus. If you are not sure whether Hulu Plus is right for you, why don't try out 2 weeks free http://www.hulu.com/plus?src=top-nav Then you will know if Hulu Plus with its fresh and full content of USA TV shows is fitted to your watching. Most will agree that Hulu Plus is a nice addition to what cable TV offers with an affordable monthly fee. More than that Hulu Plus can be watched on your computer, your TV or your on the go devices such as iPad, Kindle Fire or Android tablets. 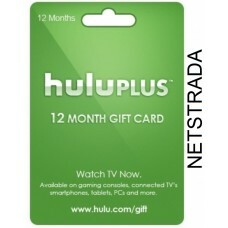 You can redeem your gift subscription at ( www.hulu.com/gift ) by submitting the gift code on the back of your gift card or the gift code that was emailed to you… No credit card required. After you create your account, your Hulu Plus subscription will cancel out at the end of the gift subscription period. If you’d like to keep your account going, you can add a payment method (ie. credit card, debit card, or Paypal account) at ( www.hulu.com/account ). If you purchase another gift card, you can redeem it at ( www.hulu.com/gift) on the same account and the new gift subscription will be applied after your current gift subscription runs out. I hope this helps! If there’s anything else I can help you with, please don’t hesitate to ask. I hope you enjoy Hulu Plus! All codes will normally be digitally delivered within 15 minutes to 24H after the payment via E-mail to your paypal registered email address (depends of operating hours). eGift Card . ID check required.